Sharon received a Masters Degree in Professional Counseling from Liberty University in 2010. She has been a School Counselor for the past 6 years. Her passion is to help people. She is excited about using her experience as a school counselor to aid her in working with clients at RCCA. She values connecting with her clients in order to help them feel understood and develop goals that will change their lives and relationships. She sees the Soul Healing Love of the Lord Jesus Christ as a major healing agent in life’s problems. 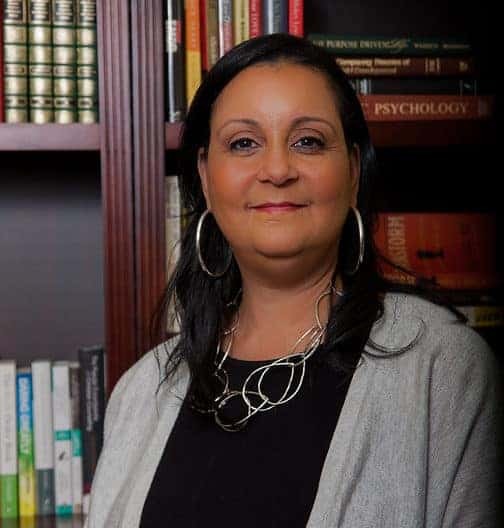 Sharon is a National Board Certified Counselor, and a member of the NC Association of Counselors and the North Carolina Association of Educators. She desires to lead people on a sacred journey to heal their past and make for a better future.